Description You awake in a cell confronted by a man in an asbestos mask, a serial killer. He tells you there is no escape and that he'll be back soon! 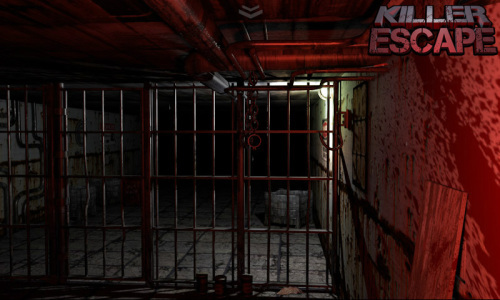 You have to get out of this place regardless of what this psycho says, you have to escape!